Dr. Hyun Jin P. Moon’s book, Korean Dream: A Vision for a Unified Korea, has made the U.S. Defense Intelligence Agency (DIA) Director’s 2018 Professional Reading List, released early in March. His list of 94 books is organized in the topics of: Leadership and Professional Development, History and Global Analysis. Korean Dream is in the Global Analysis section and is among the ones that the DIA Director has read. Korean Dream: A Vision for a Unified Korea, first printed in Korean in 2014, was republished in 2017 with additions. The Japanese version was published in 2015 and the English version in 2016. Both are available here. Dr. 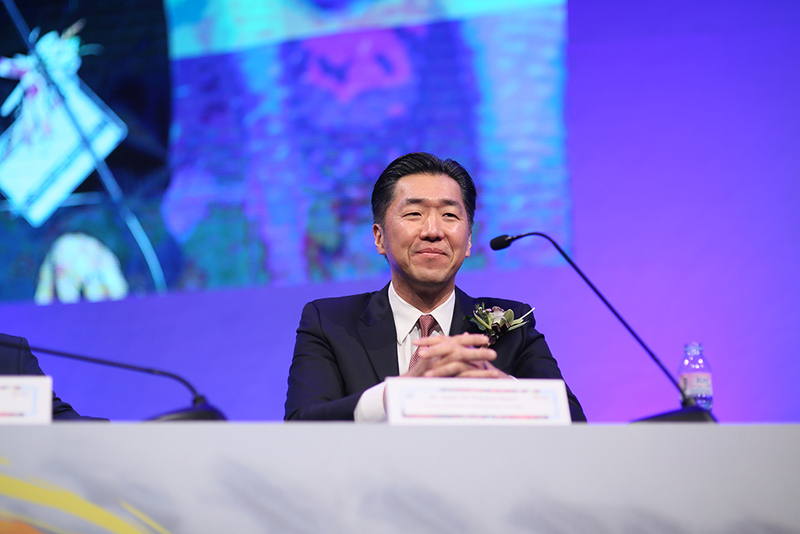 Moon explores the issue of the Korean division and offers an innovative way forward to resolving the security, economic and social problems caused by the ongoing division that is rooted on a common vision rooted in the shared heritage of the Korean people. 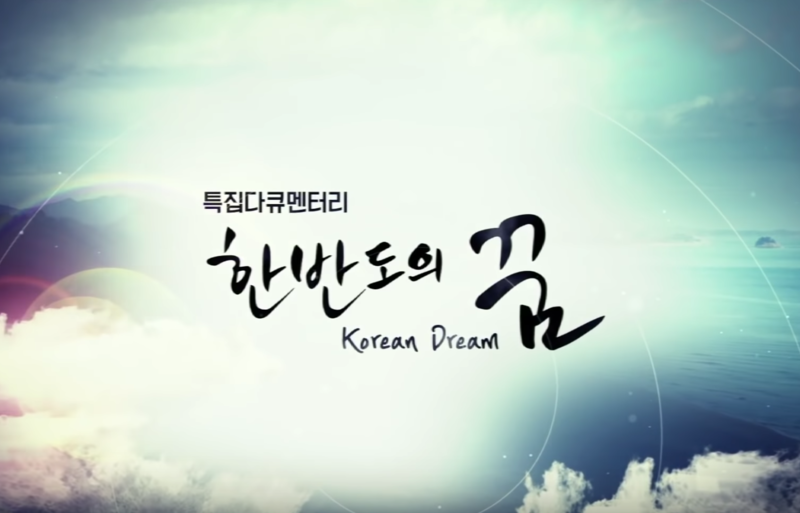 For more on the Korean Dream visit here.